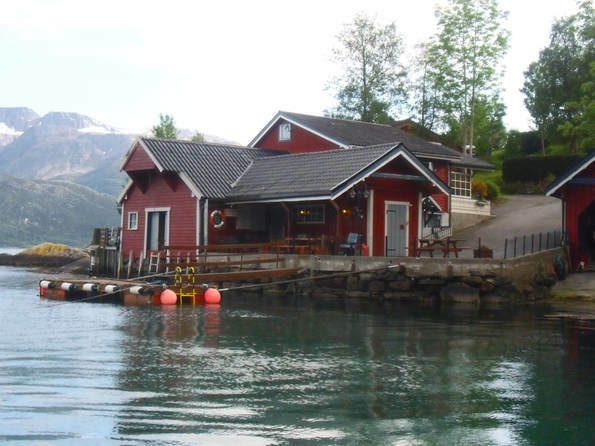 Falkevik Hytter is located right by the Nordfjord with beautiful nature and diverse fishing places. The boathouse by the cabins has its own filleting site and possibilities to storage your fishing gear. The distance from the cabins to the open sea is about 8 kilometers, but already right outside the front door you have the possibility to start your fishing adventure. On the southern side of the Nordfjord you will find the most popular fishing areas, Skatestraumen and Rugsund.